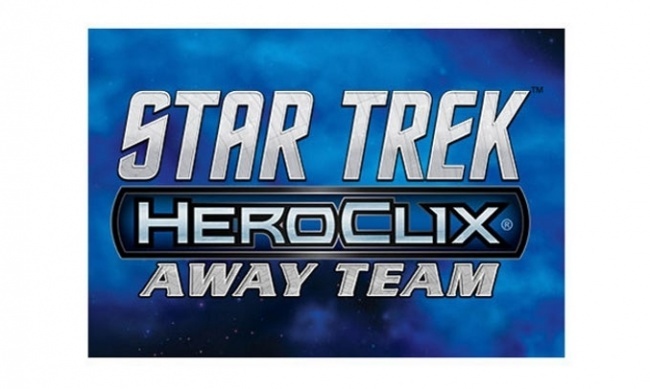 WizKids HeroClix voyage into the Star Trek universe boldly adds The Next Generation in November with the release of Star Trek HeroClix Away Team: The Next Generation Starter Set, Booster Brick, and Dice and Token Pack, all supported by The Next Generation OP Kit. The Star Trek HeroClix Away Team: The Next Generation Starter Set features the core crew of the U.S.S. Enterprise-D, each with a brand-new dial. This set includes Captain Jean-Luc Picard, Commander William T. Riker, Lt. Commander Data, Lt. Worf, Dr. Beverly Crusher, and Lt. Commander Geordi La Forge. 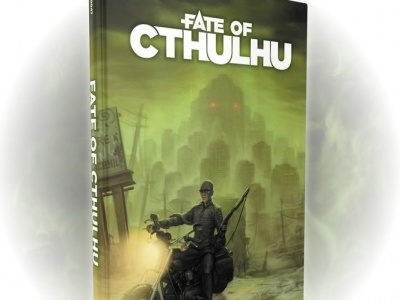 As a starter set, it also includes all of the dice, tokens, and cards needed to play and a double-side mapsheet to play on. MSRP is $24.99. Other iconic Next Generation characters can be found in The Next Generation Booster Brick, including Reginald Barclay, Ro Laren, Gul Madred, the Borg Queen, and even the omnipotent Q. Altogether, the complete set has 73 new collectible figures, with 18 common, 18 uncommon, 18 rare, 13 super rare, and 6 chase figures, packaged in five-figure boosters. Boosters are MSPR $12.99, and come packaged in 10-booster Booster Bricks. The Next Generation Dice and Token Pack offers accessories for fans of the game. It comes with a pair of custom dice sporting the Starfleet icon and a half-dozen action tokens with images of the U.S.S. Enterprise-D crew. MSRP is $9.99. The launch of the new series will be supported by The Next Generation OP Kit, intended for stores that choose to host a Release Day event. Each kit includes three limited edition Samuel Clemens prize figures and five double-sided maps. These kits are available while supplies last and will ship together with the new set and can be used only for in-store events and cannot be resold. 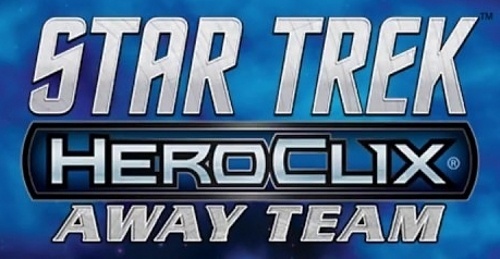 The Original Series set for Star Trek HeroClix Away Team released last year (see "‘Star Trek Heroclix Away Team: The Original Series’").